When you are not feeling well, you usually attribute the root cause to bacteria or an infectious person. Not many people realize the root cause of an illness can be improperly regulated HVAC systems in buildings. Indoor air quality is becoming a matter of concern. In fact, Americans on average spend 90% of their time indoors; less than an hour a day is spent outside. All of this time spent indoors in a poorly controlled environment can lead to sick building syndrome (SBS). 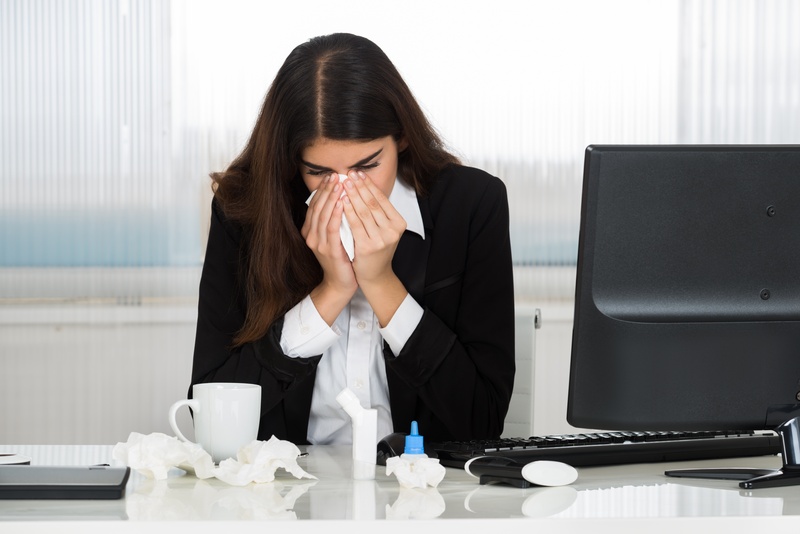 Sick building syndrome is becoming a worldwide issue, especially due to the rising number of inadequate HVAC systems in buildings. SBS refers to acute health and comfort issues that building occupants suffer from spending an extended period of time within a building environment. 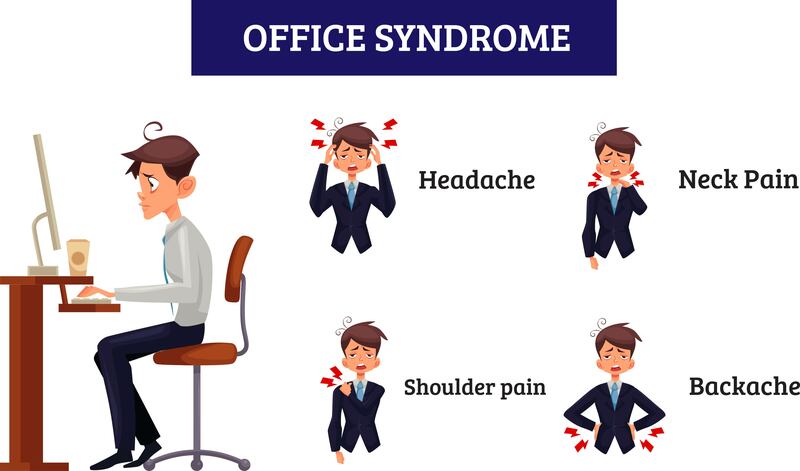 These symptoms can range from headaches, dizziness and fatigue to respiratory and other health ailments, severely affecting occupants comfort and productivity. SBS can be caused by a number of factors such as biological and chemical contaminants and typically a result of inadequate ventilation and air distribution. The syndrome usually shows no evident physical signs and therefore often times goes undiagnosed as the cause of illness. 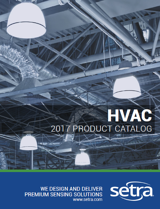 CLICK HERE to learn more about the importance of measuring building humidity.